Renaissance Homes are the Hall Bushrangers major Sponsor again the 2018 season. Renaissance Homes are a family owned and operated local building company. They specialise in offering a wide range of portfolio designs as contract home options within the ACT and surrounding region. 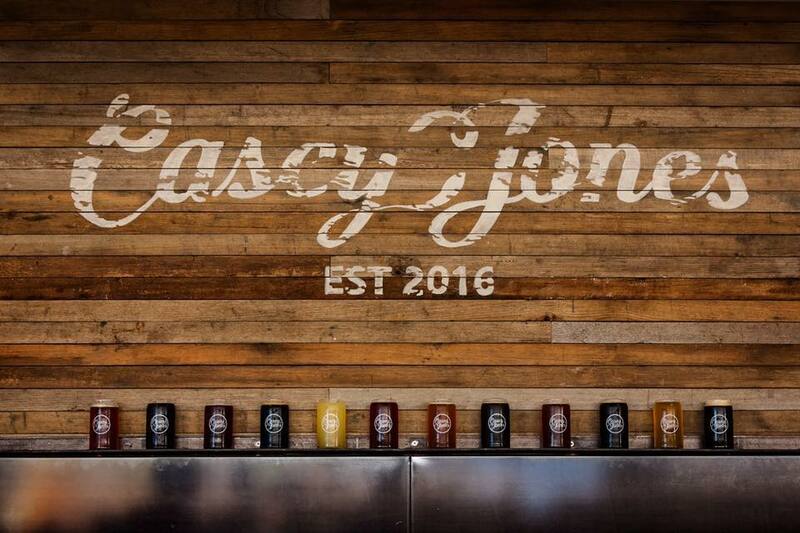 We welcome Casey Jones on board as a sponsor in 2018. This will be our new after match venue for 2018 and beyond. The Club Group are on board again in 2018. We're delighted to have Alexander Watson on board again in 2018. Jeremy Watson AKA Jezz is Prez. So don't hesitate to contact him to Make Your Home Comfortable and Energy Efficient. The Bushrangers are very pleased to have the Canberra Labor Club back on board in 2017 as an associate Sponsor. The Bushrangers and Labor club partnership goes back many years to the early 2000's when they were our major sponsor. We welcome the opportunity to build this partnership yet again. introducing our sponsor Compass Wealth Group. Give Joel a call on 0488 400 801 or email and see what they can do for you. Another sponsor that goes un noticed, Bells Dry Clearners Dickson washed our two sets of jerseys throughout the 2016 season and very time they came up like new, even after that very muddy encounter in Goulburn.